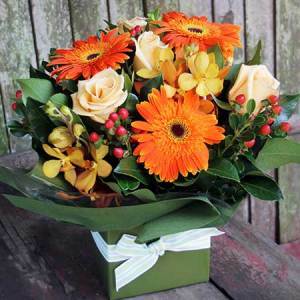 Want to deliver premium quality flowers to your loved ones in Abbotsford? 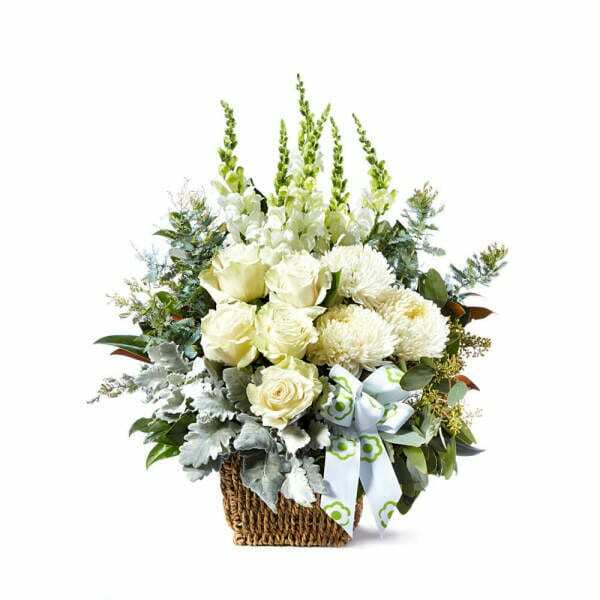 Flowers for Everyone is a top-notch Abbotsford florist that delivers high quality fresh flowers, both local and seasonal, at the doorstep of your loved ones. 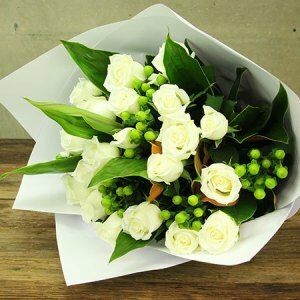 We deliver flowers on the same day, so place your orders without any further delay! 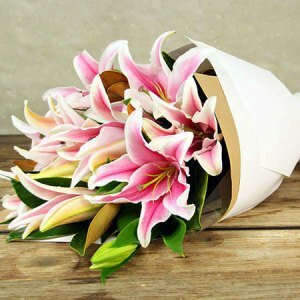 When you want the best quality flowers at the most affordable rates, Flowers for Everyone is the place to be. 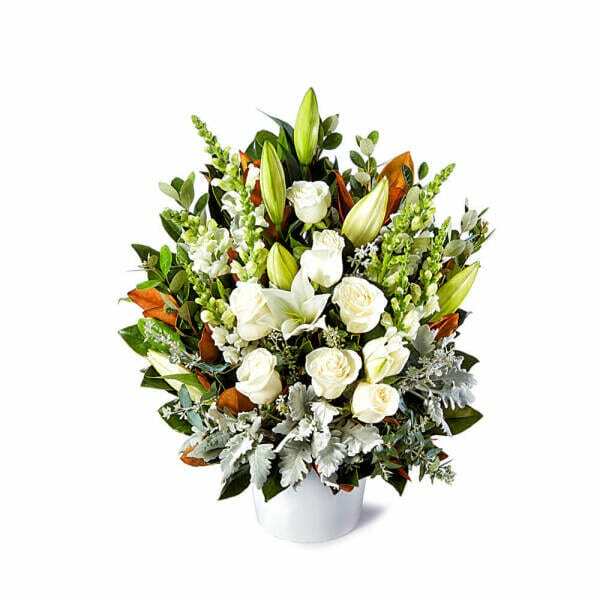 We create bouquets and floral arrangements that are suitable for all occasions and all budgets. 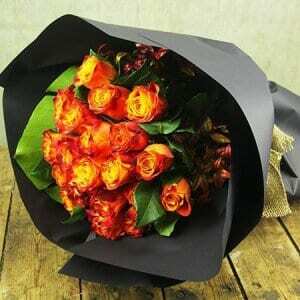 So whether you are looking for a bunch of elegant red roses or a floral arrangement made of lilies and gerberas, you are sure to find something impressive. 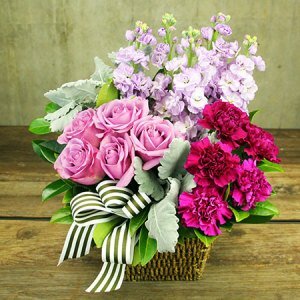 Check out our collection of floral arrangements or talk to our friendly staff to get one custom designed. 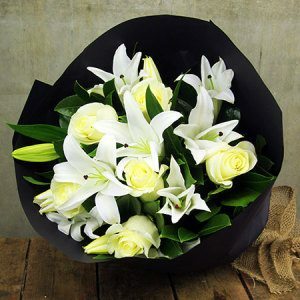 We deliver flowers across Abbotsford and other suburbs in Melbourne, so no matter where your loved ones are located, you will never miss a chance to send your best wishes. 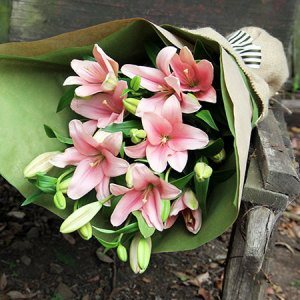 At Flowers for Everyone, we also offer a large range of add-ons that include sparkling wine, cookies, balloons, chocolates and a lot more. 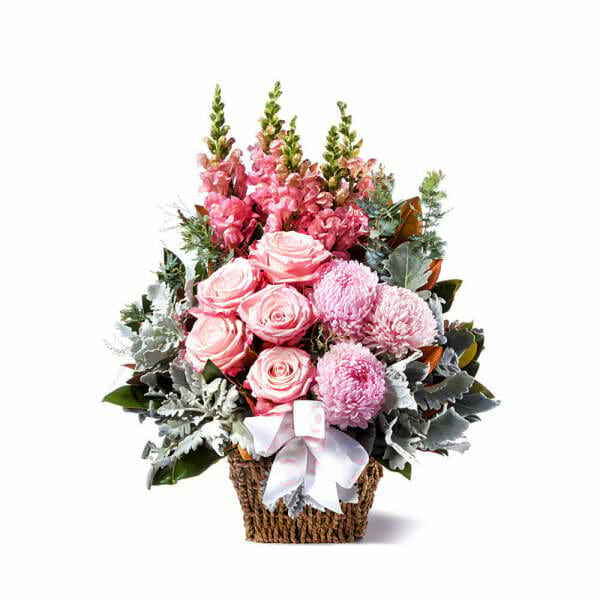 So you can go a step ahead and make your floral gift even more special. 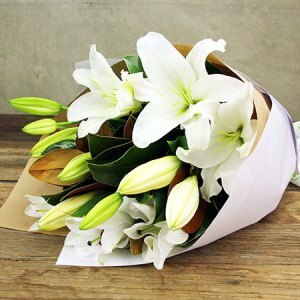 If you need flowers to be delivered, get in touch with us at once. 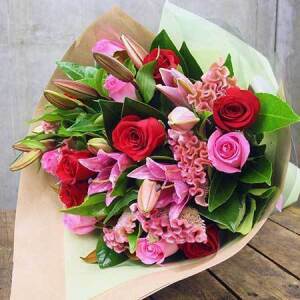 Abbotsford is an amazing suburb located 2 km east of Melbourne`s Central Business District. 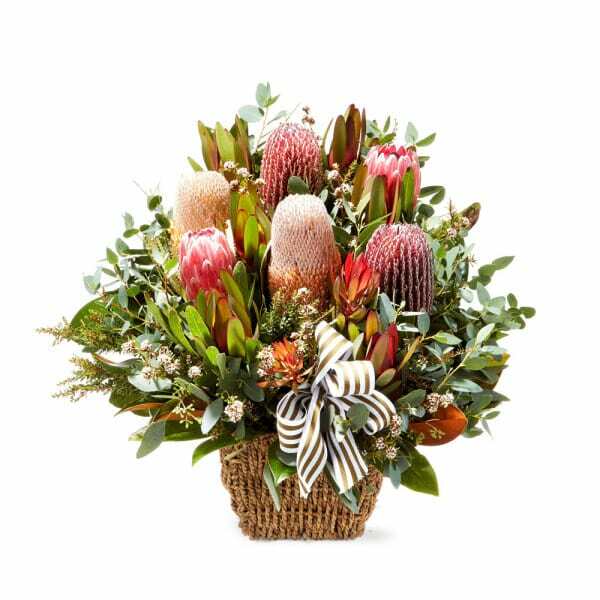 It is home to more than 4000 people and bounded by Collingwood, Richmond and Clifton Hill. The suburb is home to a number of schools, medical facilities and boasts of well-developed transport links that connects the suburb to other parts of Melbourne. Abbotsford is also home to some of the most renowned landmarks that include Skipping Girl Sign, Dights Falls, Victoria Park Football Stadium, etc. it also offers the best of amenities and facilities to the residents. 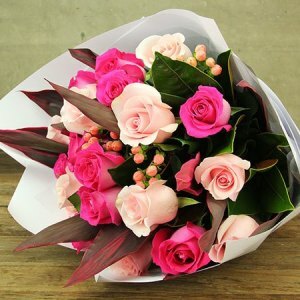 Want to send flowers to a different Melbourne suburb? We have you covered! 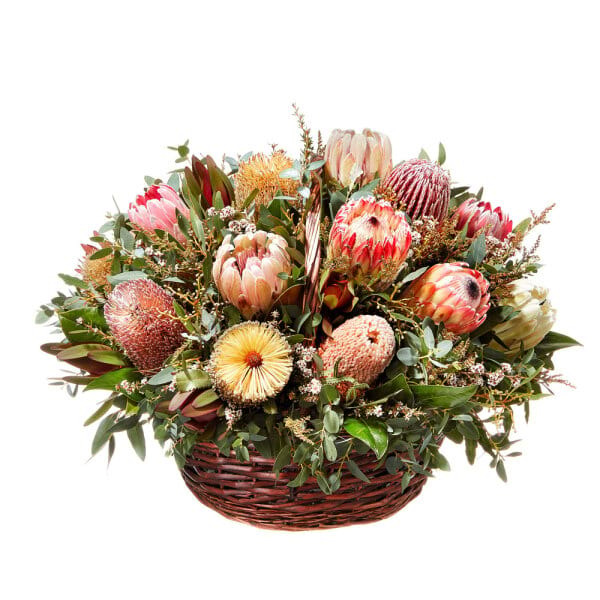 Visit out flower delivery Melbourne page to see the complete list of areas we serve.